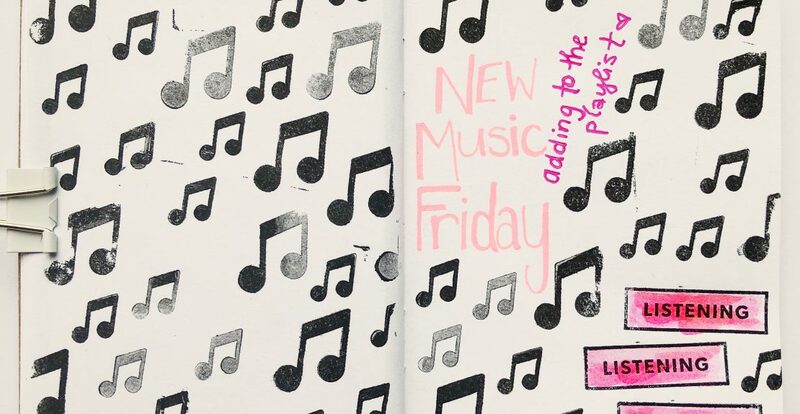 Every Friday I listen to new music on Spotify. 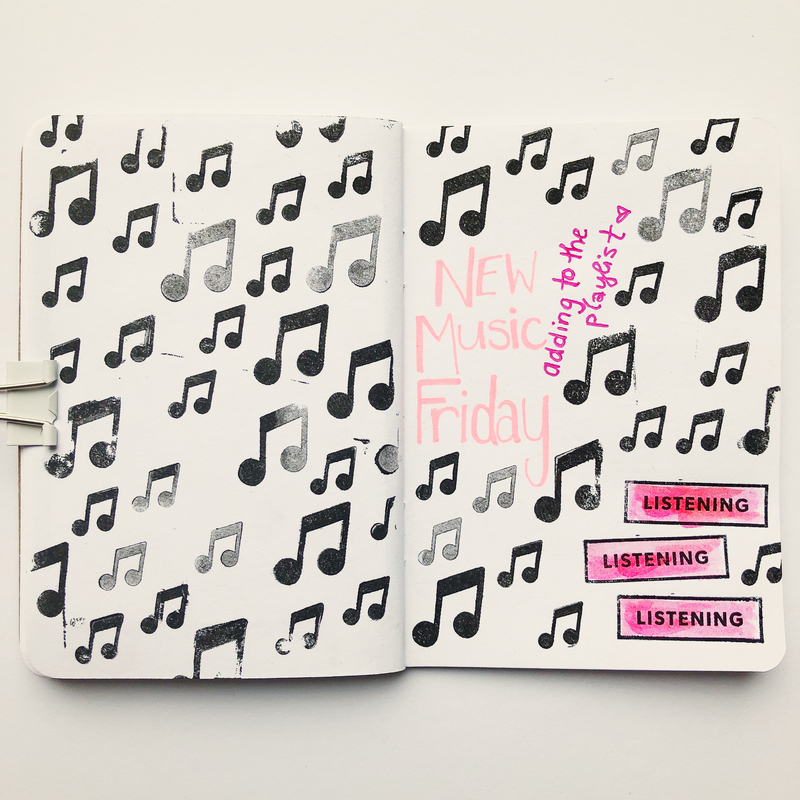 They mix me a playlist each week with new songs from artists I listen to, new artists I might like, and music that’s right in my wheelhouse. It’s my number one way of getting new music in my life. I used to have the radio, or Sirius XM, and when I was driving/commuting (or at least in the car a lot more) that was another great option for getting new music in my life. I found tons of great new bands on Sirius/XM and when we were going to see live music in NYC. But now, most of my new music comes from the new music playlists that Spotify makes for me each Friday morning. Let me back up a second. I listen to a lot of music on Spotify. I’ve been making playlists. Seasonal playlists, holiday playlists, road trip playlists, genre playlists and more since 2012. I listen to music on the surround sound system in my studio when I’m working at my standing desk. I listen to music when I’m working at my computer trying to get a hard thing done. I listen to music when I’m cooking in the kitchen. So come every Friday morning, I wake up and put on my new Release Radar playlist and start adding whichever songs are worthy to my seasonal playlist. Some weeks (like last week) are really good, and I’ll wind up adding a bunch of songs to my seasonal playlist. Other weeks are less good, but overall, the algorithm is really fantastic. I’m always amazed at all the new music that’s coming out from these artists that I love. I never would have realized they put out these new songs if it wasn’t for new music Friday. Here’s the Spring 2019 playlist that I’ve been adding to for the past few weeks. This one starts out with some dance, travels through time, and has a bunch of songs I need to learn the words to, so I can start singing along. Did you find a favorite song on this playlist?